Getting It Out There was a one-day symposium exploring the future of touring for contemporary theatre and Live Art. The symposium was originally conceived by Tamsin Drury of hÅb to be developed with greenroom. Following the latter’s closure, it was developed and co-produced with Live at LICA and held in Lancaster on 12 May 2012, bringing together panels of art-form specialists to ask questions about the role of curators, programmers, producers and venues. It considered the wider implications of the structures used to fund, develop and present new work, and emerging models for touring countrywide. Videos from all the sessions are now online. You can watch from within this page or go to our dedicated Vimeo Channel. The FINAL schedule with panelists. Michael Pinchbeck's Hatchifesto talk is available here. Getting It Out There brings together panels of artform specialists to ask overdue questions about the role of curators, programmers, producers and venues. It considers the wider implications of the structures used to fund, develop and present new work, and emerging models for touring countrywide. It explores the dissemination of practice in the light of hybrid forms, digital realities and networks, while keeping a clear eye on the unique role of the live encounter as the lifeblood of the sector. The event includes creative responses from artists sustaining a practice across contexts and regions, and explores international perspectives on the issues raised. The event will be of interest to artists, producers, programmers, curators, arts funders and those invested in the future of contemporary performance. Panellists include Lyn Gardner (Guardian), Lois Keidan (LADA), Gary Winters (Lone Twin), Rajni Shah (Rajni Shah projects), Steve Slater (producer), Kate McGrath (FUEL), Giles Croft (Nottingham Playhouse) and keynote Judith Knight (Artsadmin). 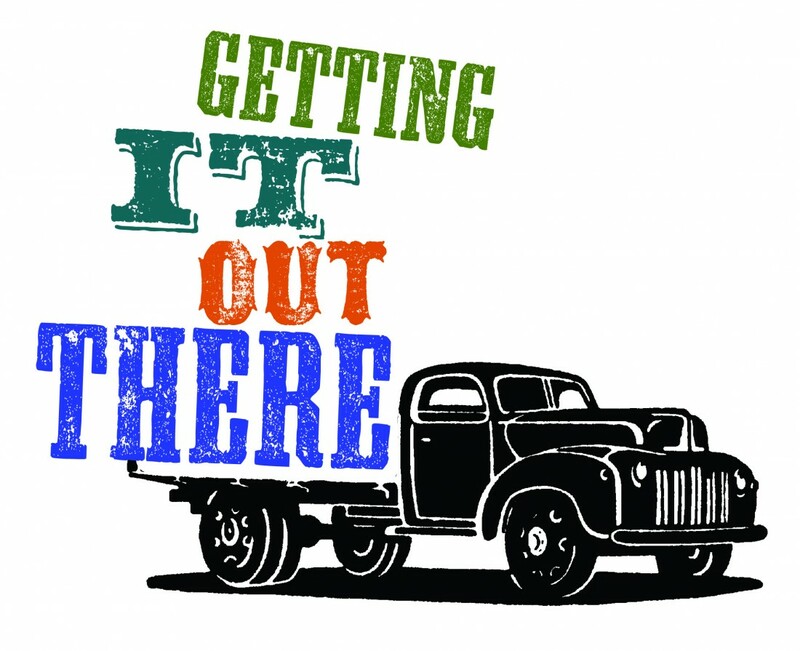 Getting it Out There is a LANWest project, co-produced by hÅb and Live at LICA, funded by the National Lottery through Arts Council England. Presented in association with Live Art UK. Booking has now concluded for this event. However, we will be live streaming the symposium from this page.